Typically with Dragon fruit grown from seed they start to grow a little skinny and thin. This is a quick tip on how to grow a stronger Dragon fruit with a thicker trunk. Up potted and ready to be a great new strong plant. Update: 4/19/16 a new bud has appeared after 3 weeks. 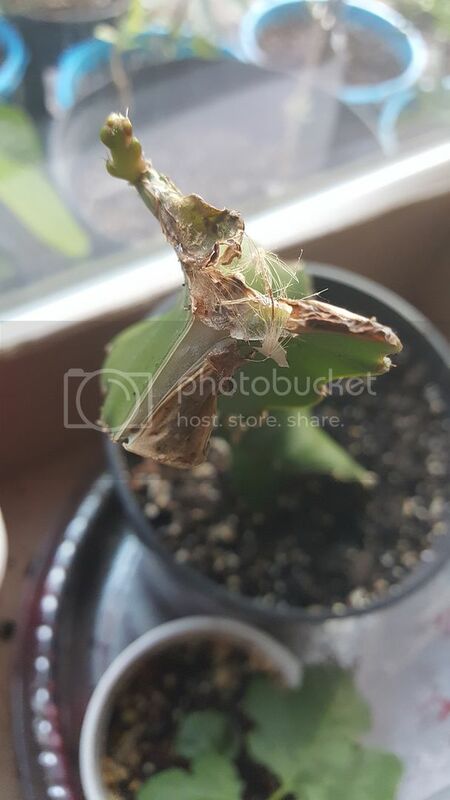 Would you be willing to sell any of your dragon fruit cuttings? I'm here in Seattle too and was looking into growing my own. That would be awesome. 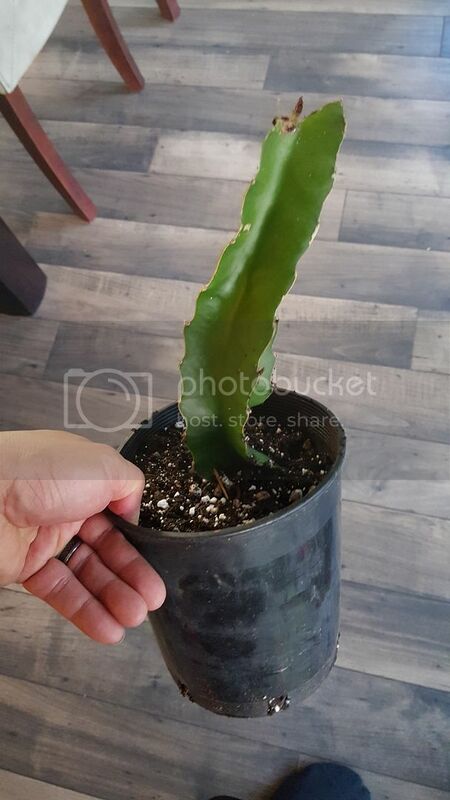 I will try to grow both as I just ordered a dragon fruit cutting and would be more than happy to try a peruvian apple cactus too. Can I email you to coordinate a pickup ? 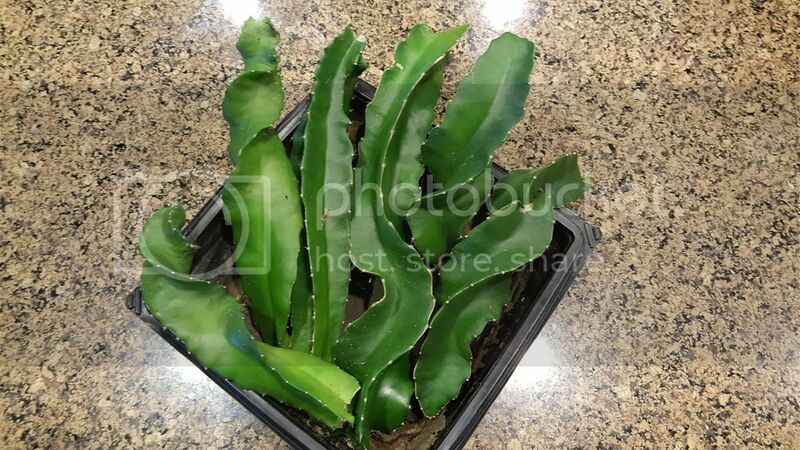 I just ordered a dragon fruit plant. 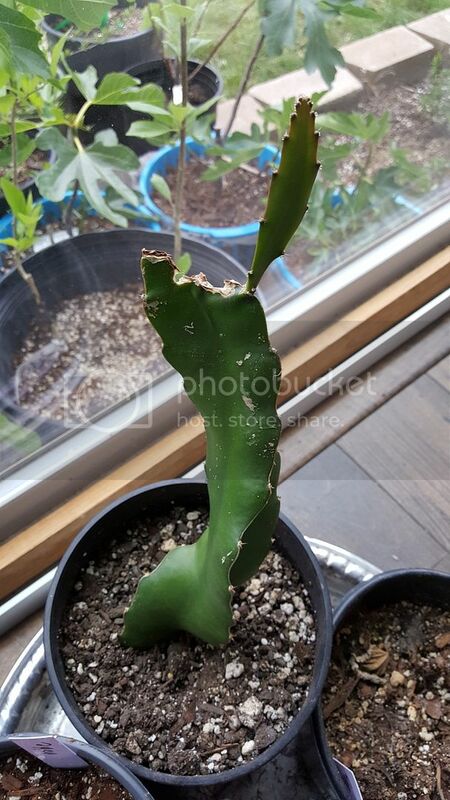 Is it possible to grow Dragon fruit in Seattle and what precuation I should take to keep it alive. 3/10/16 Figs in the garage are all awake.